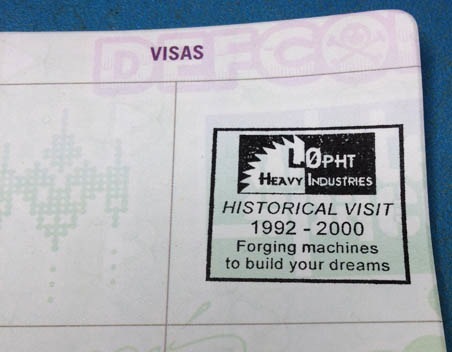 L0pht Hacker Space Visa « Adafruit Industries – Makers, hackers, artists, designers and engineers! SPACE ROGUE» L0pht Hacker Space Visa. 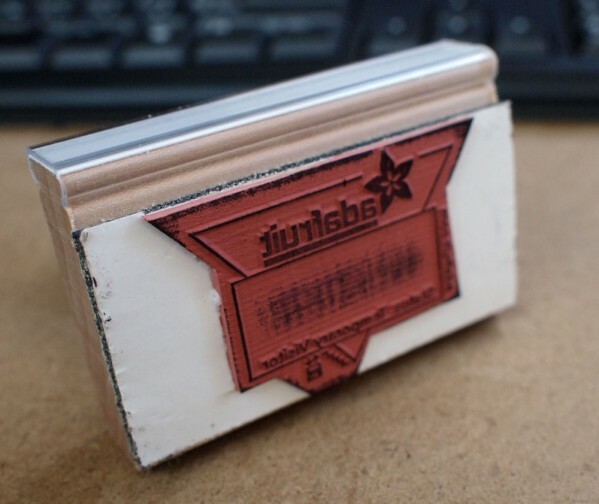 We made a tutorial for laser-cutting your own rubber stamp! 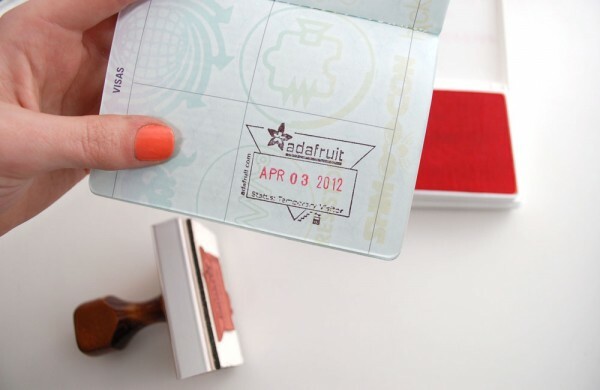 Stampy-stamp your hackerspace’s visitors’ hackerspace passports with your original design. We made a template to get you started, which you can download from Thingiverse. 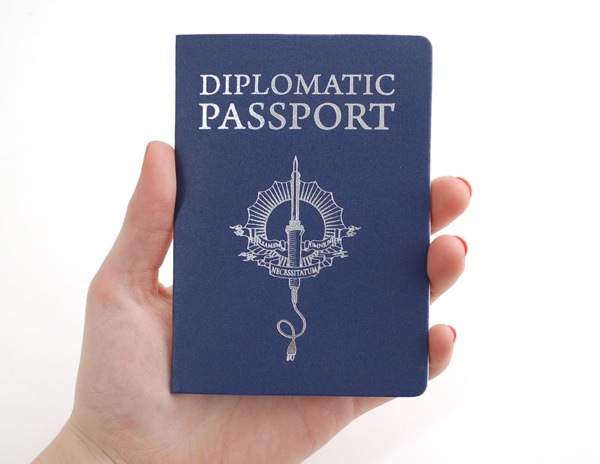 Hackerspace Passport. There are hundreds of hackerspaces around the world – teaching, sharing and becoming valuable parts of their local communities. 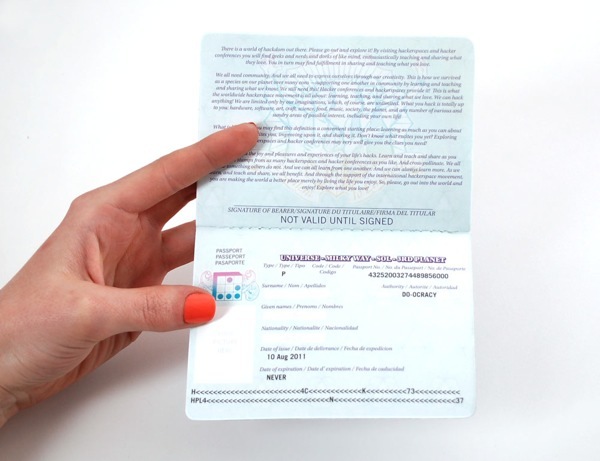 As makers travel from place to place a popular thing to do is to visit a local hackerspace and get your very own hackerspace passport stamped! Adafruit is pleased to have these in stock now! 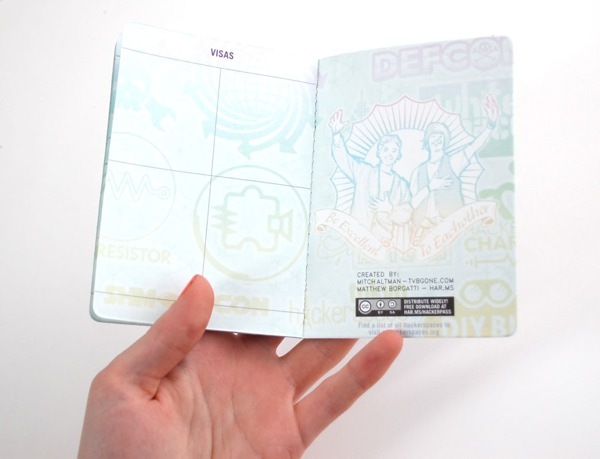 We spent a long time testing different materials and embossing to make these Hackerspace passports something you’ll have for a lifetime.